June 27 Issue #40: Five-Minute Voyager in danger of cancellation? DISCLAIMER: The events documented in This Just In are not real. Instead, they are false events that never happened, recorded for amusement. It's lies, all lies. The official song of This Just In is "Washin' and Wonderin'" by Stroke 9. Read the lyrics to see why (or better yet, listen to the song). 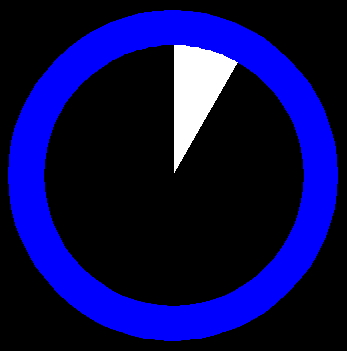 FiveMinute.net and subsites are © Colin Hayman.